Returning to the topic of website optimization, this content management system has a number of Wordpress plugins that can be used to optimize a website. 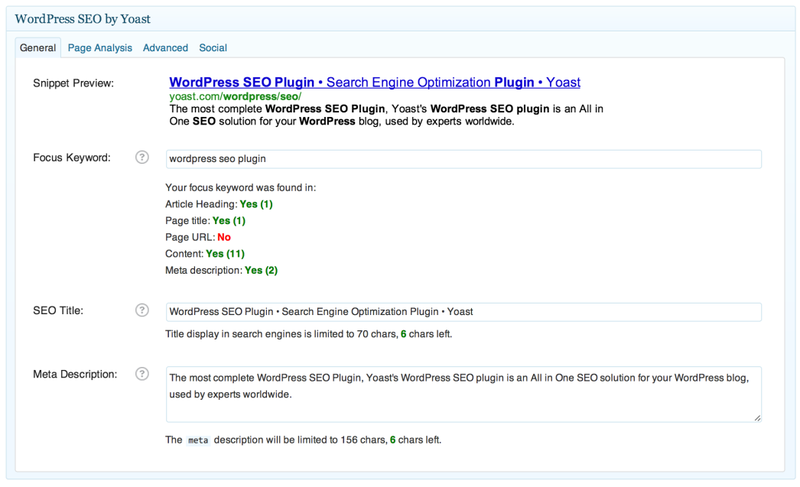 Here is a list of my 3 favorite plugins to get the most out of Wordpress. 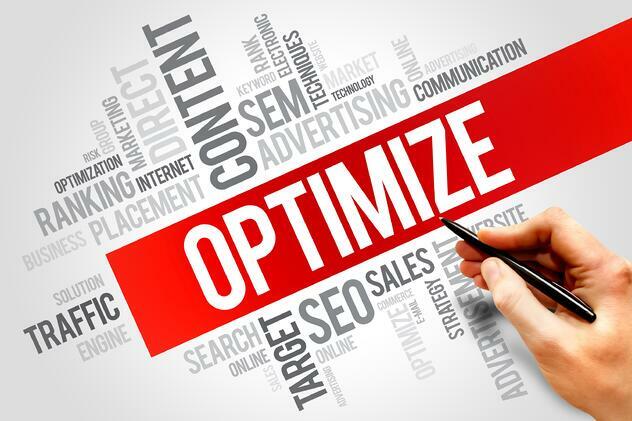 TinyPNG – An optimized website will have optimized images that increase site speed. This plugin allows you to optimize all your images you have on your media. It comes with all the sizes that Wordpress offers, as well as features like customizable width and height. And more. Explore the many features! >> Download your FREE checklist today for your next website redesign! 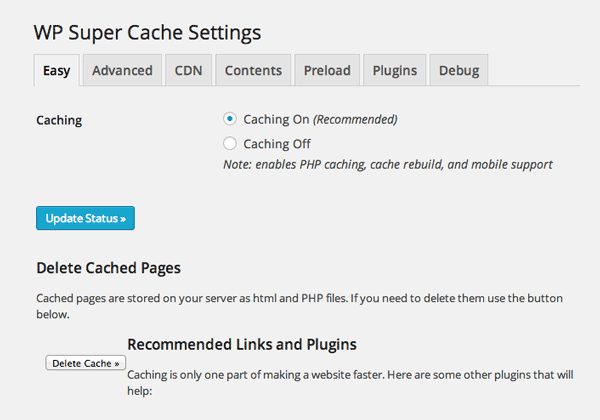 Wp Super Cache – Good website speed is one major factor for a successful website. No one likes to wait 10 seconds or so while a page is loading. This plugin will decrease your bounce rate. It creates a cache of the entire website, loading it all the first time you visit the site. After several visits, you will see that the web page loads automatically, almost as if it is saved on your machine. In actuality, it is being saved from the server, but because of the cache, the whole server will not have to request resources every single time, making the process a lot faster. Use these plugins as tools to help you achieve success. Install the plugins on your website; check tutorials on how to use them properly; watch the difference. It's that easy. There you have it folks!